The complete executive package! Homes like this at this price in Grant Hill estates do not come available often. 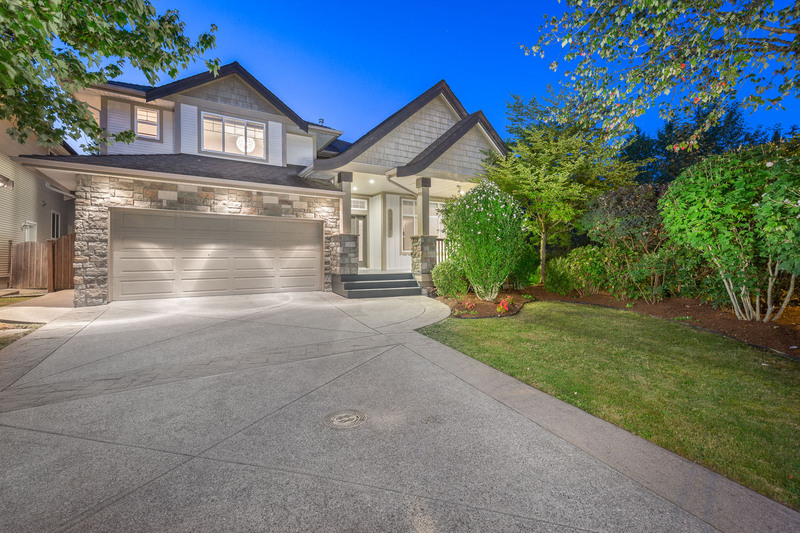 This spectacular one owner custom 4000 sq ft home is located on a 1/2 acre lot with a triple car garage. 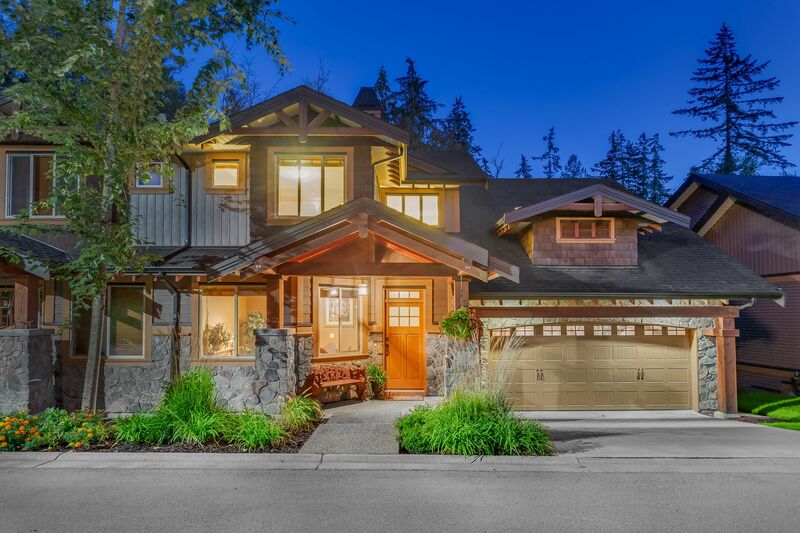 Just like new, this gorgeous craftsman inspired home with an architectural flare has it all. Some of the features include a beautiful bright open concept kitchen with island overlooking a stunning great room with 10′ ceilings, wide plank flooring, custom glass railings and more. Master bedroom has a large separate sitting area with fireplace, huge ensuite with quartz counter tops and custom over sized shower. 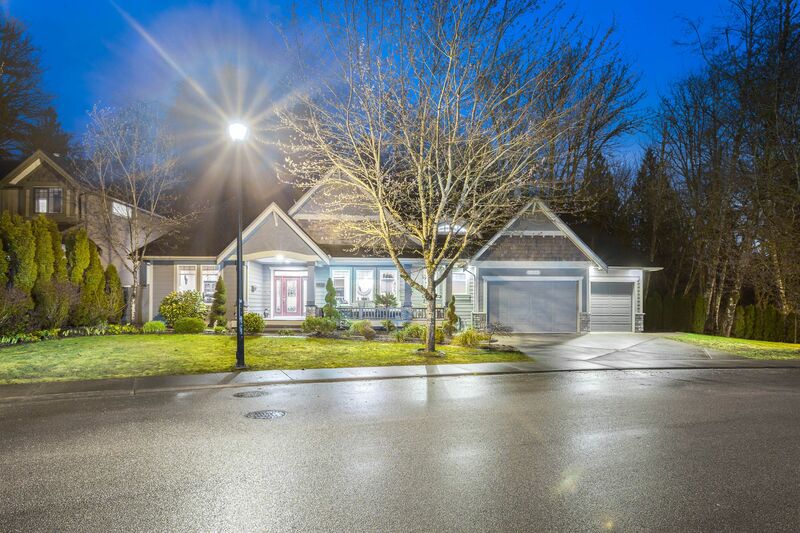 Large bright fully finished basement with separate entry, four piece bathroom and partial kitchen. Easy to turn into two bed suite if desired. Book your private showing today! Baker Ridge Estates! Priced to sell, 165k below assessed value.This gorgeous two storey plus basement home is situated on a big 7200 square foot lot in a fantastic local traffic only street. 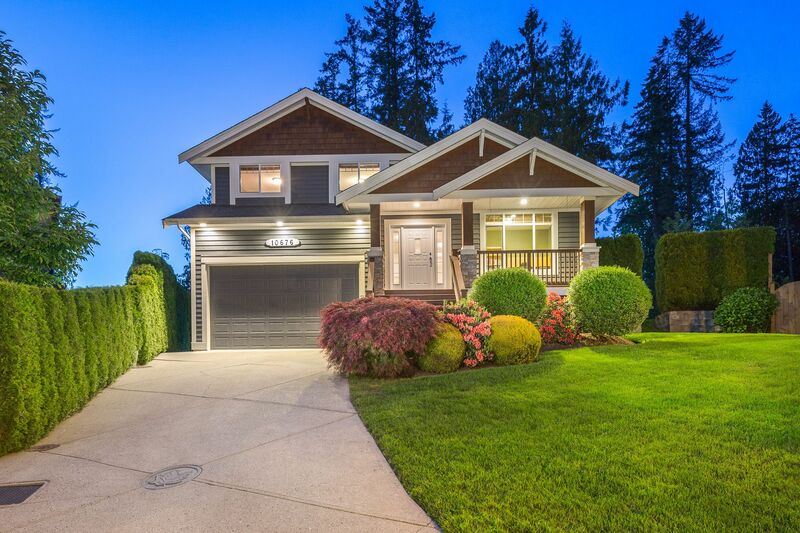 This beautiful home has something for everyone. Featuring a gourmet chefs kitchen overlooking your private fenced large yard complete with a tranquil water feature and hot tub. The great room concept is fully utilized on the main floor with vaulted ceiling and lots of over sized windows. Complete with 4 big bedrooms, mud room, dining room and more. Below you will find an unfinished basement awaiting your ideas. Basement has a separate entry with rough-ins for bathroom and bedroom, could easily become a suite and a fantastic mortgage helper. Close to all schools and brand new elementary school. The complete package! 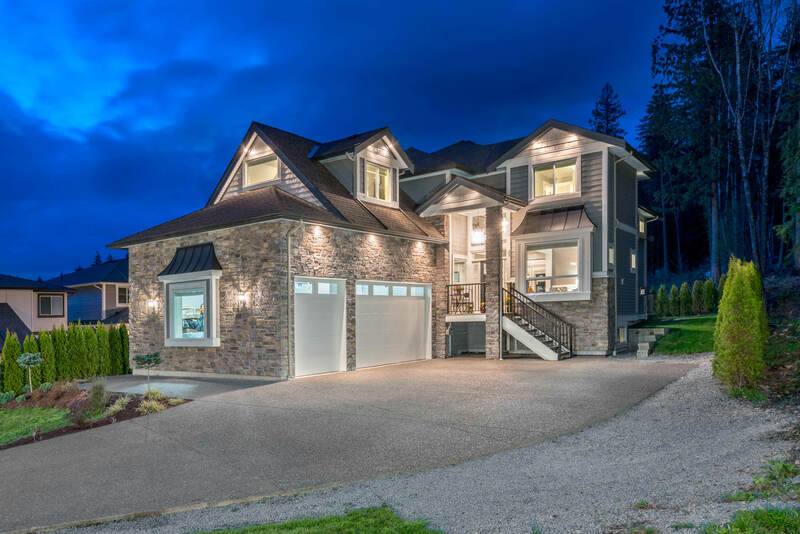 Welcome to Haney’s Landing, homes this size rarely come available. Tired of stairs? How does 1353 square feet of amazing 1 level living sound! Featuring air conditioning/heat pump, 3 full bedrooms, with an excellent flex space and in suite storage. 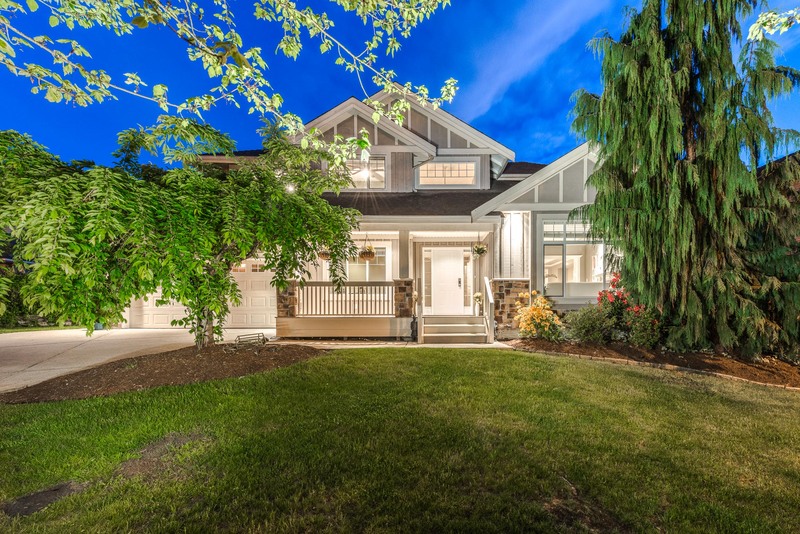 The kitchen has newer stainless steel appliances, new kitchen cabinets and granite counter tops overlooking a beautiful great room and private south facing green space view. Electric fireplace, phantom screens, new blinds and gorgeous new lighting, fully customize and compliment this home. Amenities include guest suite and exercise room and amenity room. Seasonal views of the Fraser River and just steps to the West Coast Express and beautiful river walkway. 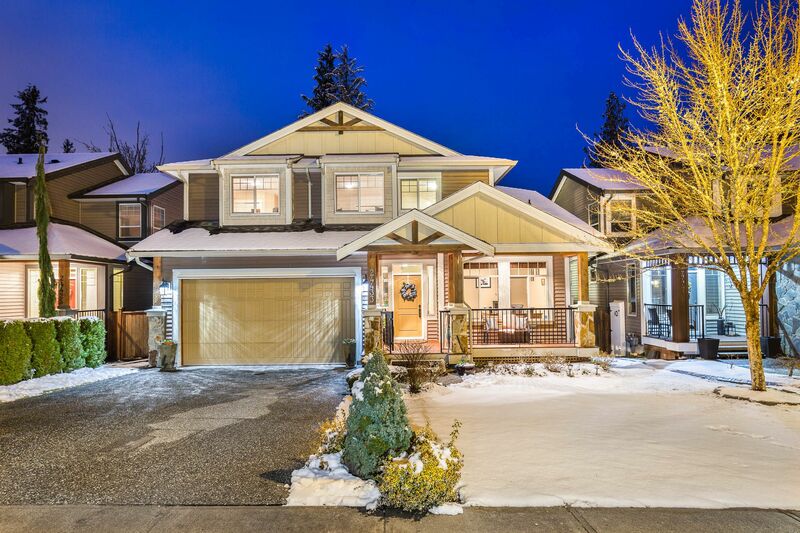 Open houses Saturday January 19th and Sunday January 20th from 2pm to 4pm. Book your private showing today. John goes all out for his clients. Professional and more than capable to sell or help you buy. Easy to work with as well. Rare in this business. Highly recommend. After interviewing several local realtors, we chose John Cashin to sell our home. And what a great choice he was! 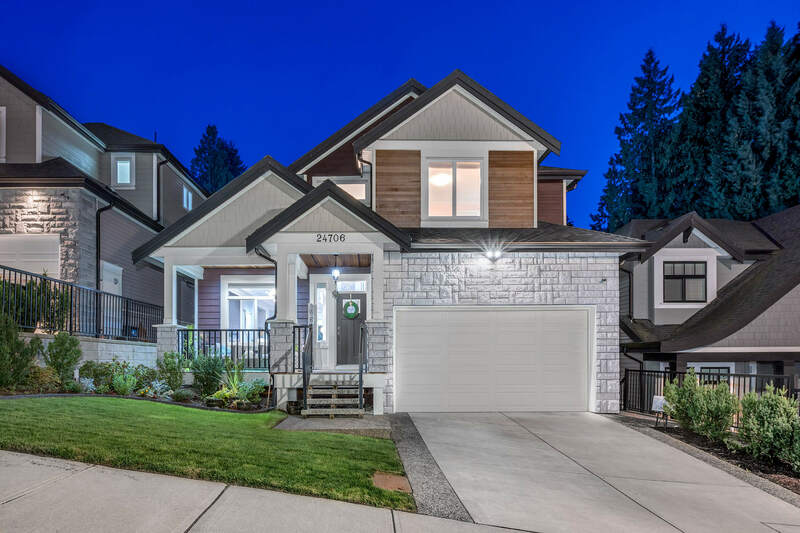 His knowledge of the Maple Ridge market and of our neighbourhood, in particular, went far beyond the typical regional real estate stats upon which most agents rely. In a shifting market, he had a great feel for the market tempo and direction, and was on top of recent sales and upcoming listings. John is a truly excellent real estate agent who will exceed your expectations. He was thoughtful enough to email us when the news was released about the new first time home buyer's loan - and then even kept us posted with another update email when he found out more information about the loan later. This was after all the paperwork had been done for our sale, we were just waiting for it to finish building - weren't expecting to hear much more from a real estate agent at that point! But he was there every step of the way. You won't be disappointed with his service. Highly recommend John to anyone that is looking for a true professional in every sense that will ensure you get the best price for your home in a timely manner. His experience, marketing strategy, networking abilities and just plain hard work ethics puts him at the top of his game and a step above his peers. More importantly he understands personal service and will only take on what he himself can handle, meaning he owns the entire process to ensure you are only getting the highest level of service each and everytime (no entry level person running your open houses or taking critical calls to answer questions on your home).Throughly enjoyed working with John and will use him again as we move into the next chapter our our lives. Thanks again John for such a positive experience. We are extremely glad that we chose Mr John Cashin to represent us in selling our family home! We had planned to interview other realtors for the job but since my brother in law had previously worked with John we felt we needed to give him a chance. 5 minutes into chatting with him we knew he was the one. We are so glad! His knowledge of real estate and the market conditions in our neighborhood helped us make the best decisions about selling our home. He did an excellent job of selling it in a very short period of time and for over our asking price. His real estate expertise, negotiating skills and contractual experience were demonstrated very well as he handled every small detail, while always focusing on our goals and needs. We greatly appreciated his guidance and explanation through every step of the process. From marketing to negotiation, and to completion, the transaction went smoothly and efficiently. John has wonderful qualities - he is professional, hard-working, dependable, honest, ethical and he is extremely personable and a great pleasure to work with! his communication skills were exceptional as he quickly responded to every email, call or request we had, and he always kept us updated. John is very meticulous and does not leave any stone unturned.Very hard working individual and anything he has accomplished in his career is very well-deserved. We highly recommend John in every way! Thanks again John from the 3 Rodriguez and Rosy! John is very professional and goes above and beyond what is expected. 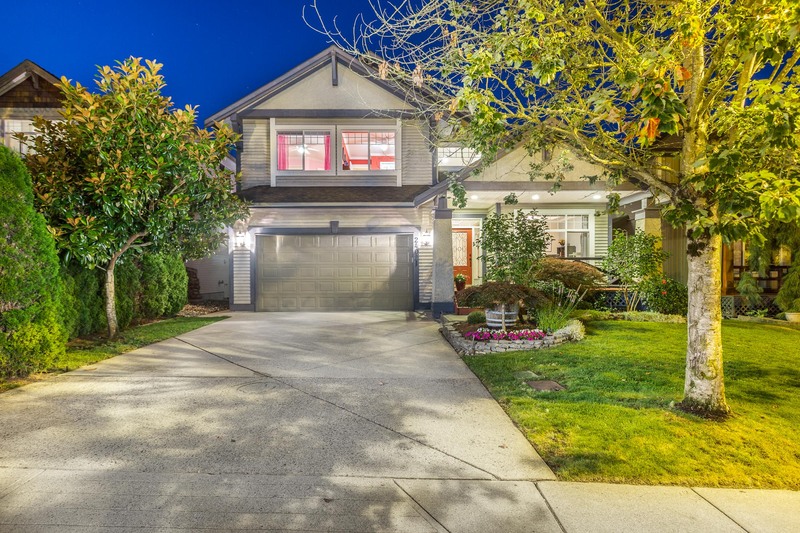 Great follow up and looks after all the details, even after the sale is completed. Highly recommended.